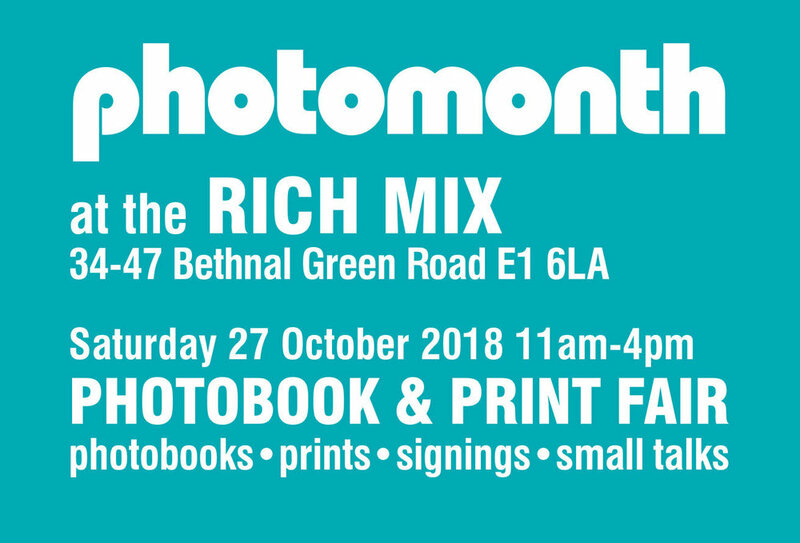 This Saturday 27 Oct I will be selling my work and giving a short talk at Photomonth PHOTOBOOK & PRINT FAIR at Rich Mix in London. It will be an opportunity to get your hands on some cards and one-off prints from my archive. A percentage of sales will go to the Kiev Special School for Children with Impaired Vision. Free Entry: Rich Mix London, 34-47 Bethnal Green Road, Shoreditch E1 6LA from 11am to 4pm. Share inspiring photos taken by children and young people, or images showing their creative process, on Instagram using the hashtags #COVtogether or #дітибачатьРазом. These images will be featured as part of the Children of Vision exhibition for The IV Educational Festival Arsenal of Ideas in Kiev, Ukraine. Children of Vision project will be exhibited at the National Art and Culture Museum Complex "Mystetski Arsenal", Kiev, Ukraine, as part of the Arsenal of Ideas Festival.